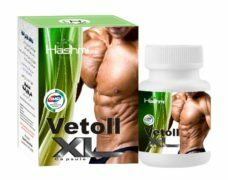 Hashmi Vetoll-XL is the best weight gain pills for skinny guys who are desperately trying to add some kilos to their body. 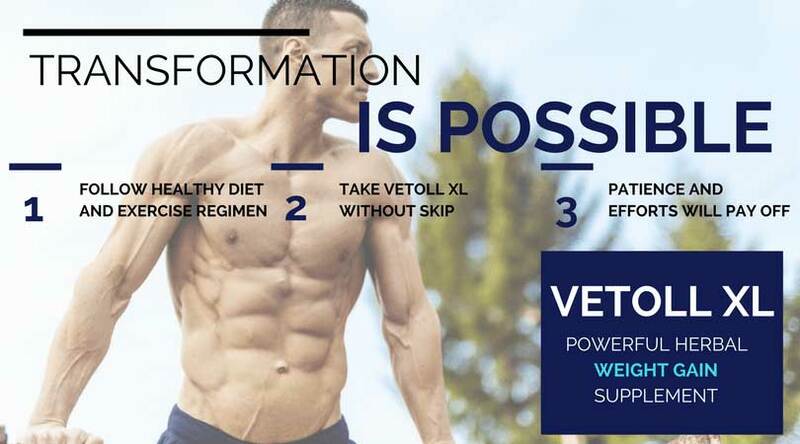 Vetoll XL is the specialist weight gain supplement for all such those people who want to gain weight in a natural manner. Having less than normal weight can create several health problems such as feeling weak and thin and experiencing the lack of energy. It also affects one`s personality and creates problems in the execution of their day to day routine activities. Even after trying various diets and exercise regimen, a person may not be able to gain desired weight and build muscles. Various factors may affect the body functionality that could create hurdles in gaining weight. To overcome those hurdles and to gain weight, you need a powerful natural source. Vetoll-XL is that source. It is the ultimate weight gain supplement helpful for men and women alike. The reasonable thing that comes in anyone’s mind while looking for best weight gain supplement is the safety factor and impact duration. Vetoll-XL best muscle gainer leaves no chance for these concerns. It reestablishes the body functionality for better food digestion and nutrients absorption, energy management and appetite, which give the genuine push to your body build. It is not any temporary mass building supplements which are known to disbalance the body functions. It is a well-researched approach to support your body and so the results remain forever. There are a lot of articles that advice not to worry if you don’t have a good body. They say it does not matter that much and you can still get the best out of you. This line may be soothing to many but is it the reality? We are not talking about celebrities here. We are talking about people who have to make everything for them. If we closely observe at the individual level, you would find that underweight brings many hurdles in your life. Forget social sarcasm, we are clicking the points of personal development and self growth. A person who is skinny, is often low in stamina and power. It becomes his/ her limitation. Such a person thinks twice before initiating anything like before buying a revealing cloth like t-shirt or sleeveless, or before skipping the food, before going for a long hard day schedule, etc. etc. The body limitation also poses a threat to their mind prosperity. They find themselves stuck into this personality flaw and fail to recognize their full potential. Why some people don’t gain weight? There are many factors that affect a person’s ability to gain from food he/she eats. Many people gain weight from whatever they eat and others stuff themselves with calories still don’t gain an ounce. The reason is the combination of doshas (As per Ayurveda). The different compositions of three doshas decide the health and appearance of every person. When you are troubled with your body appearance, it is the time to take an intelligent and balanced approach. If you have tried eating heavily, and still have not gained a pound then now follow the method that we tell you. 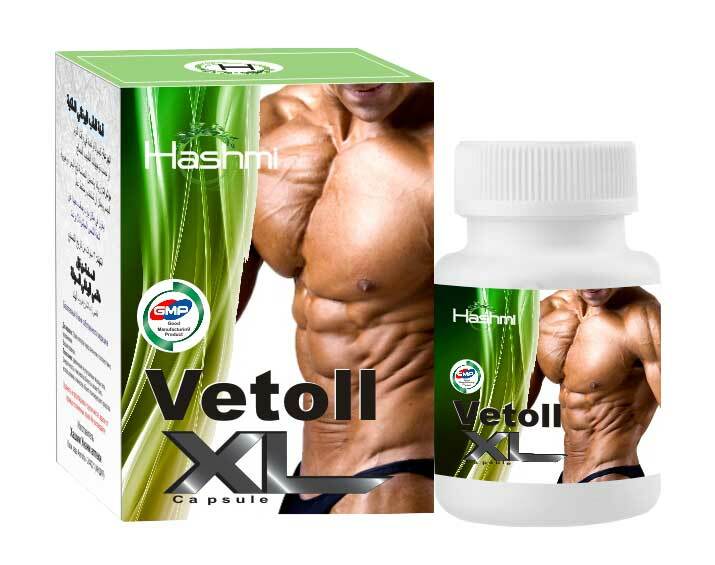 Hashmi’s Vetoll-XL is a natural weight gainer for women and men, made in the expert supervision of Dr. Hashmi. These weight gain pills are completely different from other mass building supplements and weight gainers. Vetoll XL fast weight gain pills work on the body to soothe and correct the digestion and energy absorption functionality, helps in producing beneficial enzymes, increases appetite, soothes metabolism and brings better body efficiency. In this way, it improves the body functionality to naturally gain weight by itself. No need for alien stuff, no need to add unnecessary protein, just the simple process for long term impact. And for this difference, it becomes the first choice for every person who wants to gain weight. It is the solid and full proof method to strengthen your body. This weight gain capsules is made incorporating in-depth knowledge of ancient natural medication and presented in the most soothing way. These are the weight gain pills that work for everyone, be it a young age boy or middle aged housewife. The supplement is possibly the only natural treatment out there which does not focus on increasing weight rather works to correct the overall gastrointestinal tract function for better body growth. It helps the body to retain energy and work efficiently for a long time. Not a Crash course: These weight gainer pills for men and women are designed to work on the core functions of human body like appetite, food digestion, energy circulation, metabolic rate, fat storage, regularizing body power usage, etc. So, when you take these mass gainer, you don’t take a capsule to increase weight, you take a supplement to gain energy, activeness, better working efficiency, better appetite, better food digestion and in turn better body build. 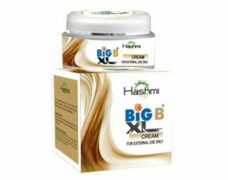 Use of Hashmi Vetoll-XL weight gainer for men and women can help gain weight anywhere between 0.5 to 1 pounds per week. It strengthens the body immune system and improves the overall health of an individual. 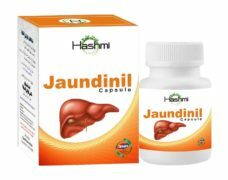 The capsule helps in increasing appetite and improves the digestion system. 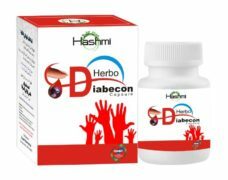 This enables a person to eat a proper diet which not only makes a person healthy but also enhances his overall personality. 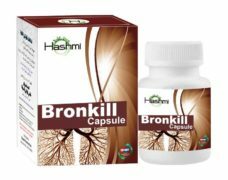 One of the most noticeable benefits of taking Hashmi Vetoll-XL capsule is that it is manufactured using pure and rare natural ingredients which work in the most natural and soothing manner. It’s the best weight gainer for skinny guys in naturopathy and is hugely demanded by domestic and international users. These are the tips that one should incorporate in his/ her daily life to enjoy healthy and hefty build. The basic changes in lifestyle bring major changes in your personality and health. 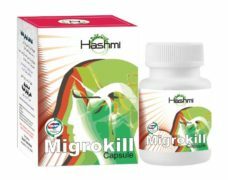 Gain weight with the most soothing and safe Herbal weight gain pills and find a new charm in your personality. Dosage :- Consume two capsules a day, One after breakfast and One after dinner or as directed by the physician. Q: Can Vetoll-XL be used as pills to gain weight for women? Ans: Yes. Vetoll-XL capsule is the best weight gainer pills to help both male and female. It is formulated considering the body suitability and response to benefit everyone. Q: What are the main things that I should take care of while taking these weight gain pills? Ans: Weight gain is not a rocket science. 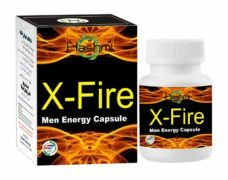 You can gain weight with the continuous use of these weight gain pills. 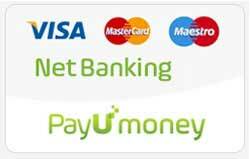 The additional take care tips are mentioned above. Q: Is there any weight gainer side effects? Ans: The medicine is completely tested, safe, and secure. It does not bring any negative impact to the body. Q: When will I start getting results? Ans: Follow the above-mentioned points and take Vetoll XL every day without skip. You will start gaining weight sooner than expected. 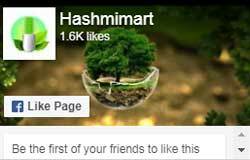 In most cases, users get completely satisfactory results in 2-3 months. Q: Do I have to take other supplement or weight gainer foods with Vetoll-XL? Ans: You don’t need any other supplement. Vetoll-XL takes care of it. But you should take healthy foods, including rice, bananas, tuna, milk, eggs, nuts, cheese, etc. 1 review for "Vetoll XL : Best Weight Gain Pills for Male & Female In India – Buy Online"